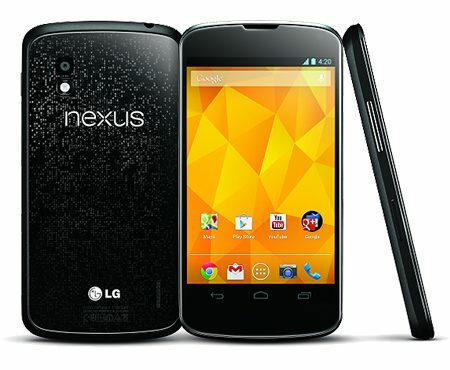 Yesterday, we covered the story on LG Nexus 4 coming back in stock on U.S and German Play Store. I glanced over the n4checker a while ago, and have good news for consumers in Australia. The device is now available on the Australian Google Play Store. The 8GB variant is available for $349 while the 16GB version costs $399. The listed amount is not the full price consumers will have to pay, as shipping charges of $19.99 apply to both models. The shipping time is 2-3 weeks. This is longer compared to other countries, where the shipping time is listed at 1-2 weeks. Along with the Nexus 4, the Bumper accessory for the handset was also unavailable. While the device is now available, the page for the accessory still displays the out of stock message. LG Nexus 4 comes with Android 4.2, quad-core processor and a large HD display. There’s no guarantee the device may run out of stock within few days. Consumers interested in the device can take advantage while the opportunity looms. Note: The Play Store offers the unlocked Nexus 4 at the lowest price compared to retailers.